Metals & Services Co. is your trusted resource for stainless steel and aluminum products. 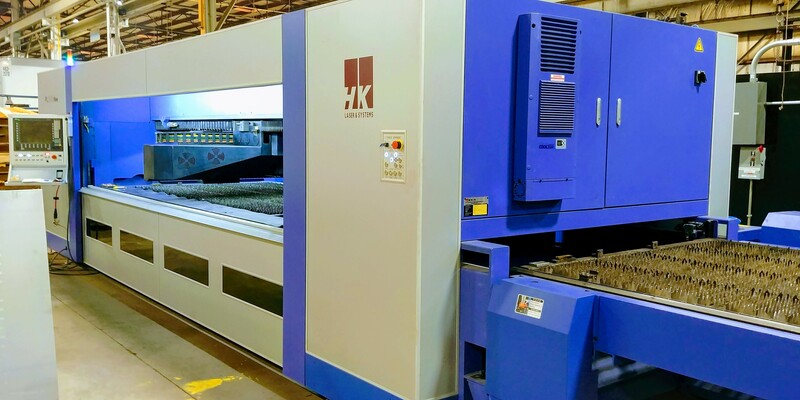 Whether you need assistance processing a custom cut plate, bar or sheet our experiences and dedicated specialists offer a solid reputation for reliability, quality and the highest standards for professional service. 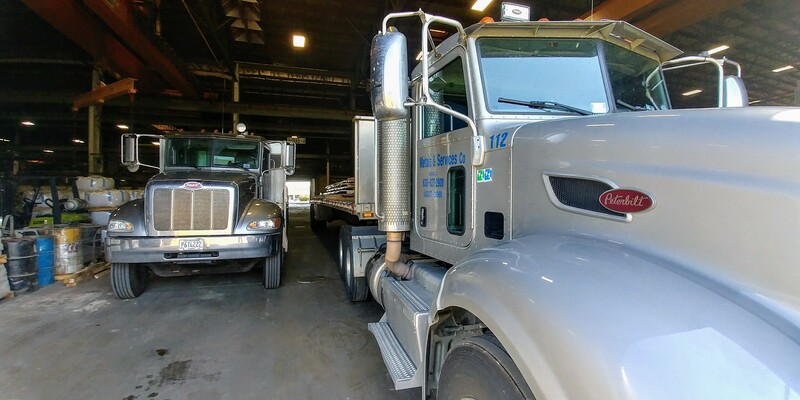 We specialize in stainless steel by offering a complete inventory and value added services. To learn more about us, please take a moment to browse our website and experience the Metals & Services advantage. Looking for waterjet, plasma cut or plate shapes? Plate flat bar cut to size, special fabrications processed plate up to 6″ thick. 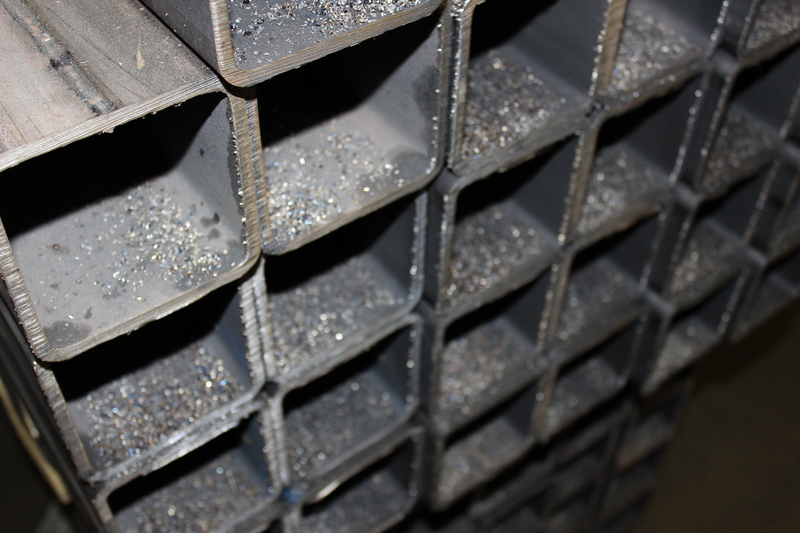 Is waterjet or gauer bar processing best for your project? How about plate and bar sawing, shearing laser, drilling or beveling? Our multiple pattern polish design delivers a unique finish at an affordable cost to differentiate your products from the competition.